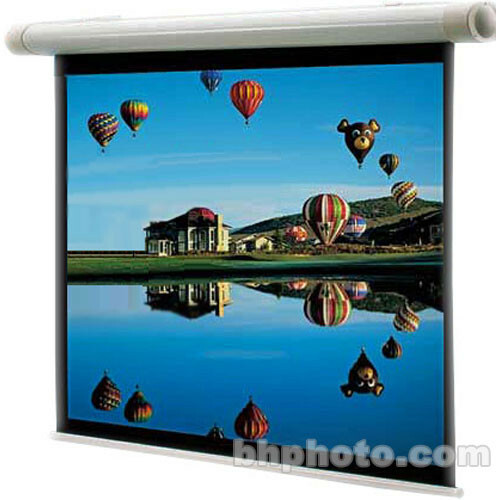 The Salara 60 x 80" Electric Front Projection Screen (High Contrast Gray) is a bold screen that sets a tone in your office or home. The mounts are hardly visible giving the screen a stylish and contemporary appearance. Salara-Hardwired, like other Draper motorized screens, can be furnished with any standard control option (IR control may be built in).